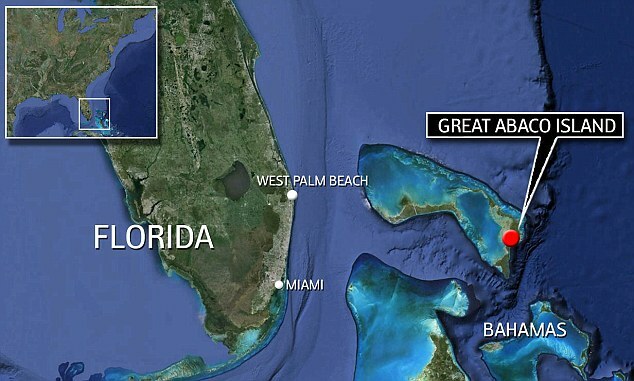 MIAMI – The U.S. Coast Guard is searching for a 35-year-old man who fell off a Royal Caribbean cruise ship near the Bahamas. Petty Officer Mark Barney says the Coast Guard got a report around 1 a.m. Friday that a Brazilian man was on the seventh deck of the Oasis of the Seas ship when he apparently jumped into a life raft on the sixth deck and eventually fell overboard. Barney says the Coast Guard sent a C-130 plane from Clearwater, Florida, to begin searching. An MH-60 helicopter joined the search at daybreak. In addition, Barney says the cruise ship sent two search boats to look for the man. The man’s name hasn’t been released. A statement from Royal Caribbean says the man is from Brazil. 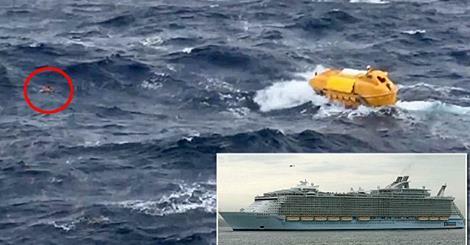 The Oasis of the Seas sails to the Caribbean from Port Canaveral and was 80 nautical miles northeast of Mayaguana, Bahamas, when the man fell.